Hansel has an easygoing, affectionate personality – his foster home says his smile is contagious! Apparently this cutie pie’s smile was very contagious because his entire forever-family fell in love with him immediately! He is a big goofball that just loves to play, and cannot wait for lots of playtime with his family. 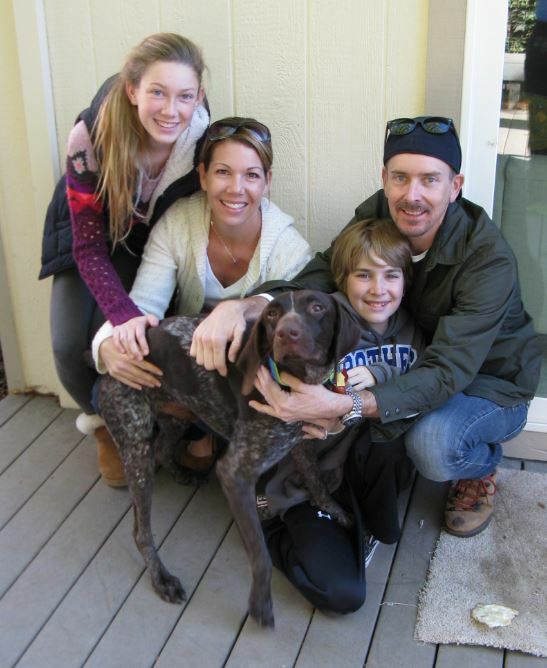 Hansel is going to fill his forever-home with his lovable, playful GSP spirit!